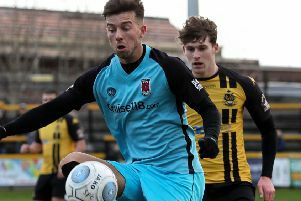 Chorley boss Jamie Vermiglio praised the attitude of in-form midfielder Alex Newby after he became the latest Magpie to hit double figures. 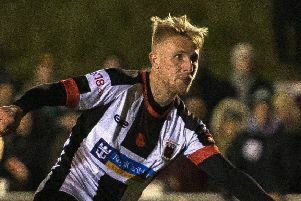 The signing from Clitheroe has scored in each of Chorley’s last four games going into tonight’s Victory Park clash with Brackley. He has netted seven times as the Magpies beat Altrincham, Guiseley and York City and lost at Haig Avenue.